Andy Tauer, the self-taught independent perfumer from Switzerland, offers a line of unique perfumes that vary in their unique identity, yet they all seem to share an inherent ‘Tauerness’ that runs as a coherent theme linking each scent to each other. Others have coined this link ‘The Tauerade’ (in the same way the Guerlain base is known as the ‘Guerlainade’) and my favourite example of the Tauer accord is in Orange Star. If I had to pick a favourite Tauer fragrance (it’s a hard task to pick just one) Orange Star would probably be it, it’s just so unique and not in an unwearable way (see Sécrétions Magnifiques), it is absolutely beautiful and wearing it is akin to receiving a big orange scented hug. The trio of clementine, mandarin and orange makes for a bright and sparkling opening and yes the overall impression is that of orange, but it’s not the typical fresh orange that is used in mainstream fragrances. The orange here is zesty and crisp, almost bitter, like the scent of orange peel as well as the juice, pith and all of the other fragrant materials found in an orange. I would describe it as a full orange, almost photorealistic but with something almost unearthly hiding in the background. The orange fruit is joined by orange flower, a fragrantly complex flower that has many facets; fruity, clean (like cleaning products), indolic, bright and jammy etc. In Orange Star the orange flower gives a sweet undertone to the plethora of zesty fruit within the top notes, it also bolsters the fruity facet and adds a touch of that dirty/clean vibe that only the genius of white flowers seems to be able to achieve. All of that orange (fruit and flower) rest on Tauer’s signature base of vanilla, tonka and ambergris. This blend of orange and vanilla is striking to say the least, and at first you can’t help but find it slightly unsettling, it smells like nothing else you have smelled before, but once you give it a little bit of time you realise just how unique and wonderful it is. Orange Star is like an olfactory version of Lady Gaga, at first you think it’s a complete and utter freak, but with time you see that it is unique, clever and chock full of talent, or you decide that you don’t like it at all. But as we know, the best fragrances are the ones that polarise opinion and that’s one thing Orange Star certainly does! Some may say that Orange Star smells like a variety of orange scented cleaning product, and I can see why, there is a clean, zestyness that flashes through the top notes, but that’s where the similarity ends. To me, Orange Star is the most cosy and comforting scent I have ever tried, it is cosier than any amber, gourmand or oriental that has crossed my nose and the fact that it achieves this whilst being predominately based on a citrus note just highlights how clever and inventive Andy Tauer is. Orange Star is perfect for those cold days when you want to be comforted by something warm but also want a zesty flash of summer to remind you that the cold won’t last forever. Orange Star is available in 50ml Eau de Parfum for £99. This review is based on a sample of Orange Star from my own personal collection. 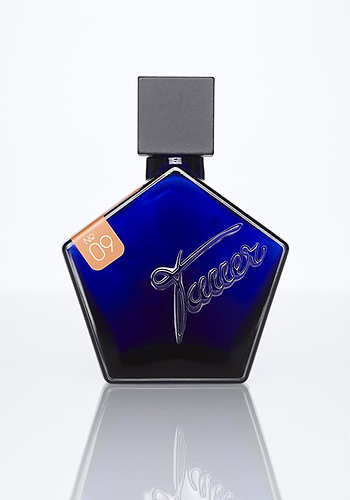 Posted in Floral, Fruity, Gourmand, Tauer Perfumes, Unisex and tagged Floral, Fruity, Gourmand, Orange Star, Tauer Perfumes, Unisex. Bookmark the permalink. What are the longevity and projection like? Would you say this is better than Bigarade Concentree? Excellent, it lasts and lasts and lasts. The silage is relatively good to, but it’s a bit cosier, creamier and less shouty than a few of the other Tauers. It’s much better than Bigarade Concentree! Though, I think I wouldn’t mind receiving that big, orange-scented hug! I can see what you mean re the Orange Soda, but the vanilla kinda kills the similarity for me, thank god! It definitely feels like a scent that you have to be in the mood for, I can never see me going for it during the summer, or for every day. I’m glad that you’ve received compliments on it, but I’m not surprised, it really is gorgeous. Lol. The typo actually made sense in a weird way. A lovely glowing review filled with obvious admiration. (Enough to fill Andy with giddy pride if he’s to read it. :o) … And hearing you describe it the way you have has certainly made me wish I could admire it just as much. However, I’m afraid that unfortunately I was not quite as blown away. … Even though I actually enjoy the gloriously natural smelling “super-orange” at the beginning. (“Photorealistic” is a perfect descriptive). And I usually really, (really !) like Andy’s “Tauerade” base. 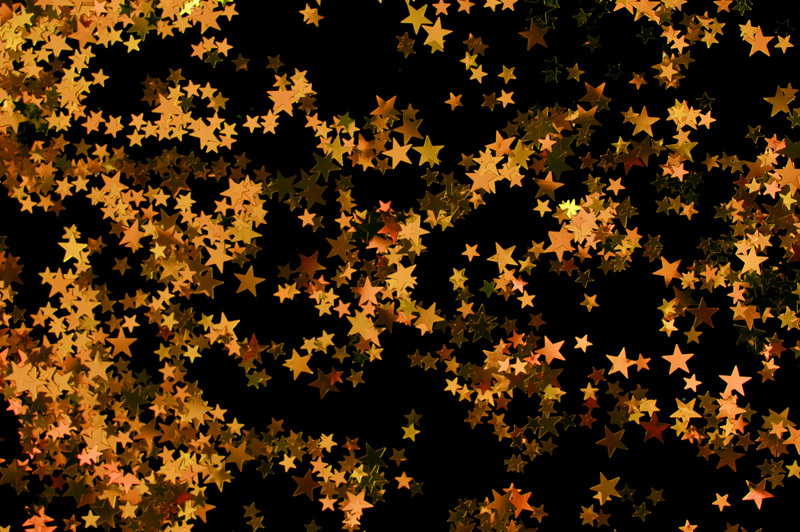 However, for some reason, I find there’s something in Orange Star as it progresses that I’m not as fond of. There is a certain something that renders it allot more “synthetic” smelling than is usual for Andy’s compositions, which usually have the distinction of smelling much more “natural”, despite the synthetics used. (Perhaps it’s those “clean notes” mentioned ??) … I don’t know, but to me the “Tauerade” is at it’s very best in L’Air du Desert Marocain. I find it somewhat “distorted” in Orange Star, and not quite as typical or enjoyable. I can see where you’re coming from with the synthetic smell, it definitely is a case of love or hate with Orange Star but I do think it’s the most obvious use of the ‘Tauerade’. It’s funny – when a Tauer works for me it really works. And when it doesn’t – hoooo boy, headache city. This one was a trip to the city for me. Arrgh: orange soda, soapy lathery soapsoapsoap, big fatty greasy salty amber. Um, NO. Oh dear, it sounds like your Orange Star experience was completely hellish. I totally get what you mean though, I had a similar experience with Tauer’s Auburn, it just didn’t work for me and I couldn’t wait to scrub it off. Eau d’Epices is quite similar, now that you mention it there is definitely something ‘orange’ going on in there, but I haven’t tried it enough to form more of an opinion. You seem to be quite a Tauer fan!